The final of the Tibor Junior International Violin Competition took place last night and the results are in! A huge congratulations to our four finalists who each produced outstanding performances last night at Théâtre de Valère in front of our international Jury consisting of Ana Chumachenco (Germany/Argentina), Yuzuko Horigome(Japan), Myroslava Kotorovych (Ukraine), Gidon Kremer (Latvia), Kyung Sun Lee (South Korea), Svetlin Roussev (Bulgaria) and Pavel Vernikov(Israel/Switzerland). We would like to thank all of our Jury members for their time, mentoring and expertise, and our candidates for their hard work and communal spirit over the past week. A special thanks as well to our orchestras, the Kremerata Baltica and HEMU Orchestra, for performing with and supporting our candidates. 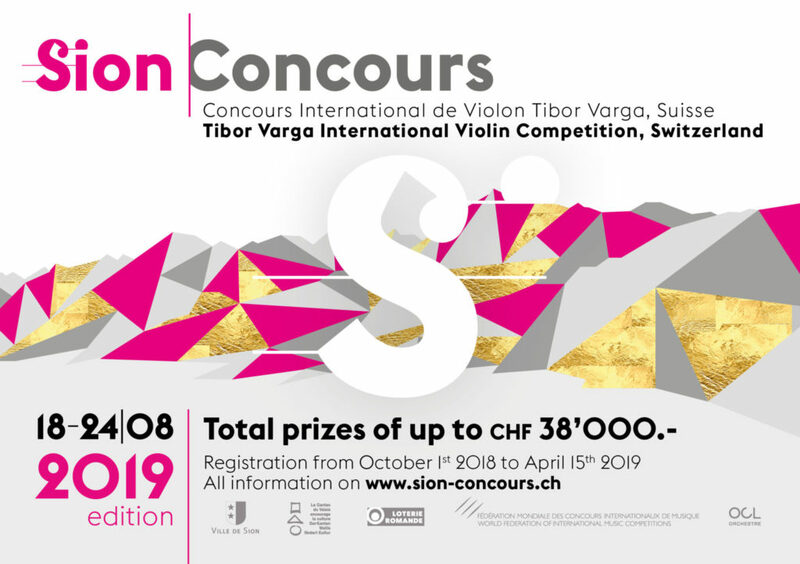 Finally, we hope that everyone involved in the inaugural Tibor Junior International Violin Competition has had as much fun as we have over the past week! We wish all of our 2018 candidates the best with their future music careers and look forward to welcoming them back in Sion in the future!